Guarantee Trust Port Elizabeth (GTPE) is a licensed office of Guarantee Trust Holdings and is part of a network of practicing accountants throughout South Africa. These offices serve the financial accounting and tax needs of small and medium sized enterprises in the Port Elizabeth region. GTPE is run by Athol Cowie, who has gained experience in both the auditing and commercial environment. 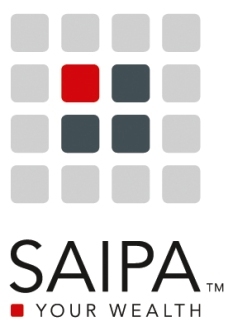 He has operated as a practicing member of the South African Institute of Professional Accountants since 1995. By ensuring that our knowledge and methods are continually up to date in our field of expertise, we seek to provide the best advice and solutions for our clients. We seek to represent the client’s interest in a professional manner in all our dealings with regulating authorities and organizations. We aim to offer the very best professional accounting and payroll administration services in Port Elizabeth.